I am a 22 year-old who loves anime, manga, and Japanese music. I love tons of other things, but the basis of my blog are these things. 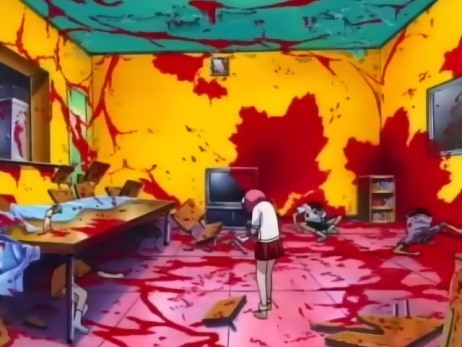 I love different types of anime and manga so I'll blog about ones I've watched/read and give my opinions. Don't like it? Don't read it. 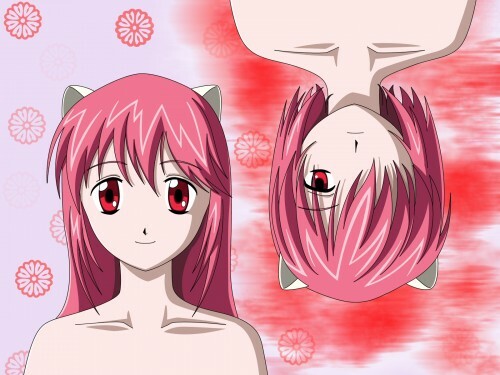 Posted on May 20, 2011, in Anime and tagged anime, characters, elfen lied, horror, psychological, review, supernatural. Bookmark the permalink. 1 Comment. I fell in love with Lilium and tend to listen to it from time to time. It’s a really sad song which, I think, fits the anime’s plot and Lucy quite well.